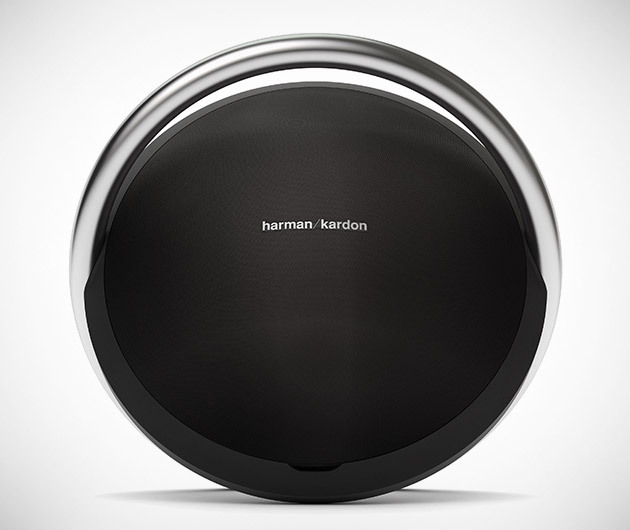 Contemporary, cool and classy, the Harman Kardon Onyx cements the brand as one of the greatest innovators of acoustics out there. Art-like aesthetics, it's stainless steel design houses Bluetooth, Airplay and DLNA capabilities and will connect to all your favorite devices. Sports an advanced four-speaker platform and dual passive radiators for a truly epic experience.